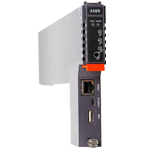 The AIMA3000 System Management Module (ASMM) is the system controller module for the PBN's latest generation Advanced Intelligent Multi-services Access Platform - the AIMA3000. 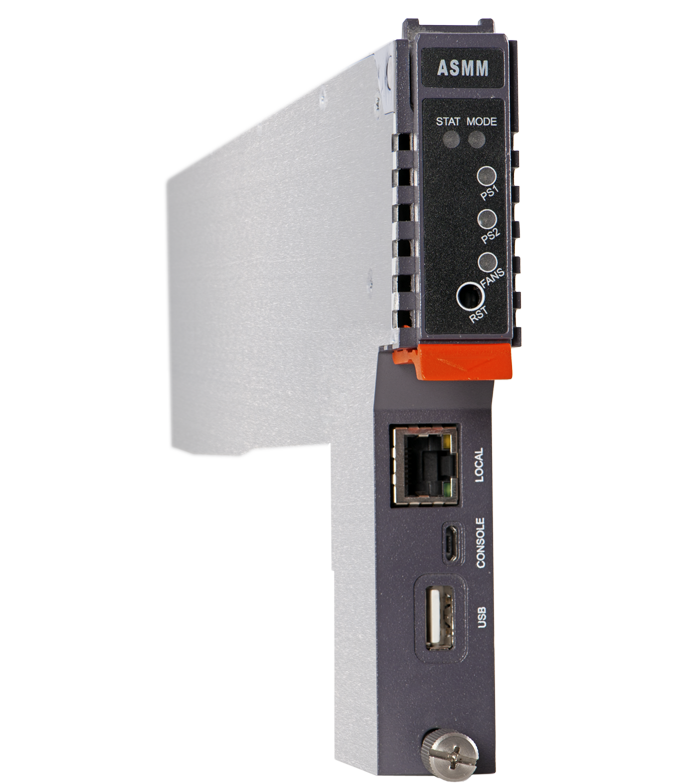 The ASMM control module supervises all Application Modules (AMs), power supplies, and fan modules within the AIMA3000 chassis. It also serves as a communications interface between all the modules and user interfaces. The front panel of the ASMM provides status LEDs for indicating various operations and alarms. There is a single fast Ethernet port on the front for local control and monitoring. 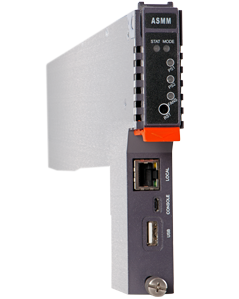 There are two fast Ethernet ports on the rear of the module for secondary local control and SNMP communications with PBN's NMSE network management software. In addition, all modules can be controlled and monitored through a web browser. Alarm relay contacts Common, N/C and N/O contacts, 0.5 A, 40 Vac or Vdc max.